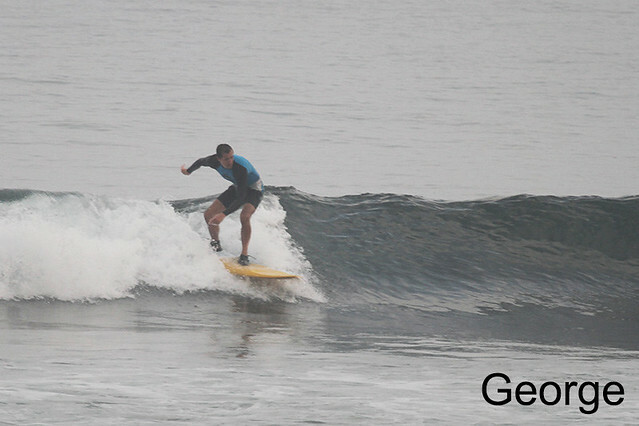 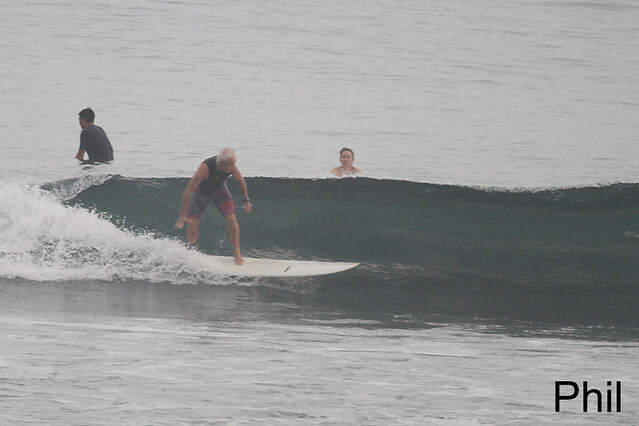 Beginner and intermediate group surfed Padang-Padang this morning, shoulder high, offshore wind and clean (see photos). 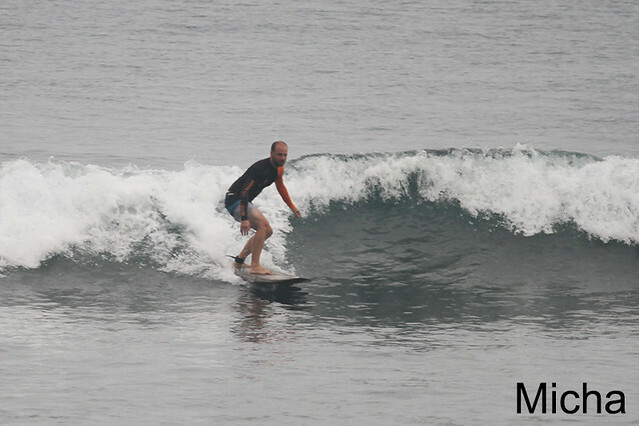 Very good conditions for beginner group and everybody had fun session. 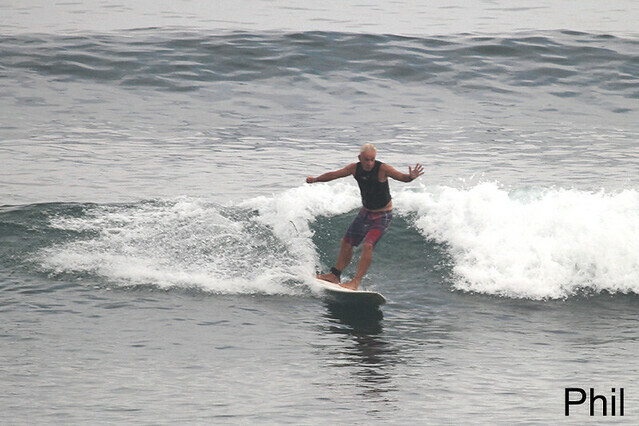 Beginner and intermediate group went to Padang-Padang again for the second session after breakfast.